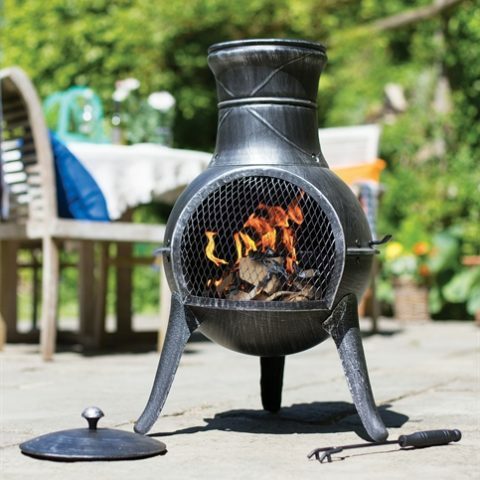 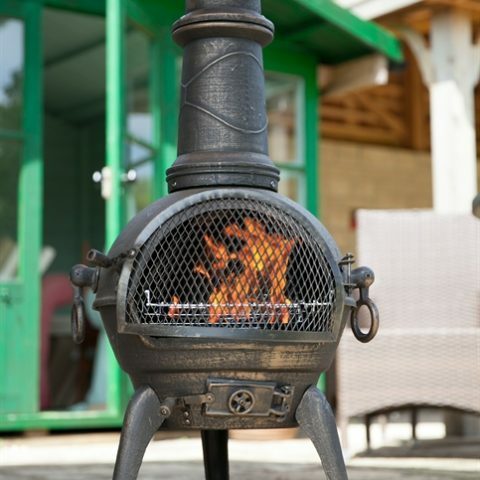 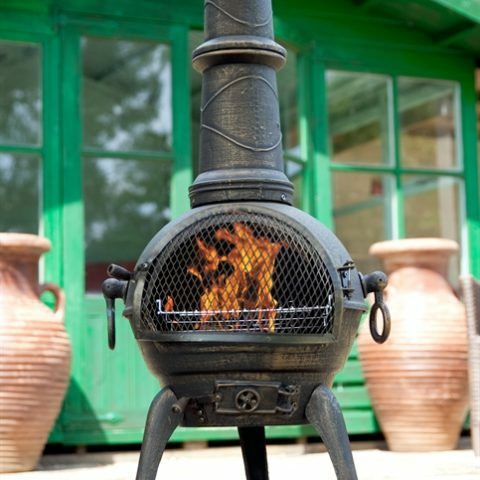 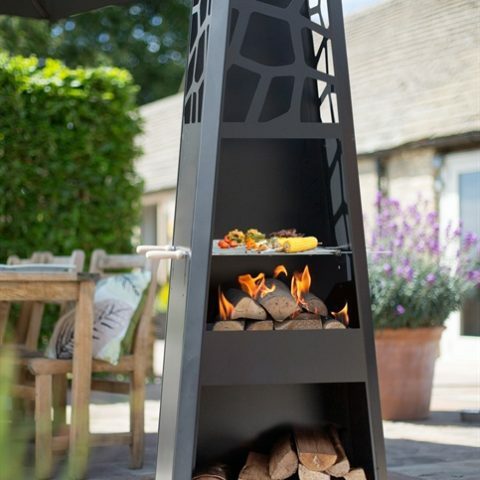 The built in log store underneath keeps your fuel tidy and readily available when needed. 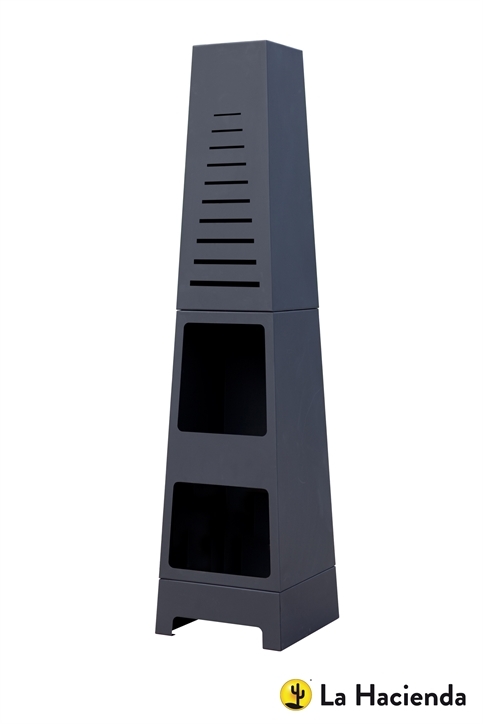 Wow your friends with the simple stunning design of the Skyline. 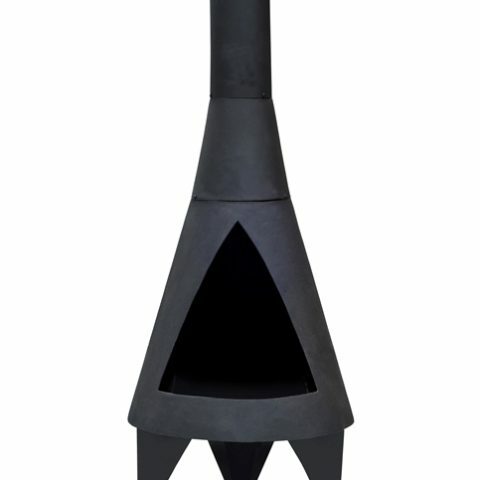 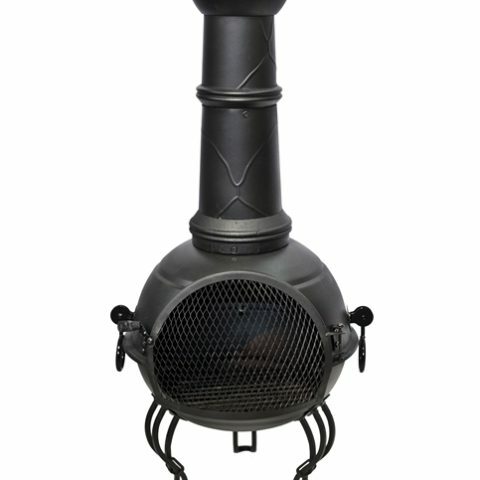 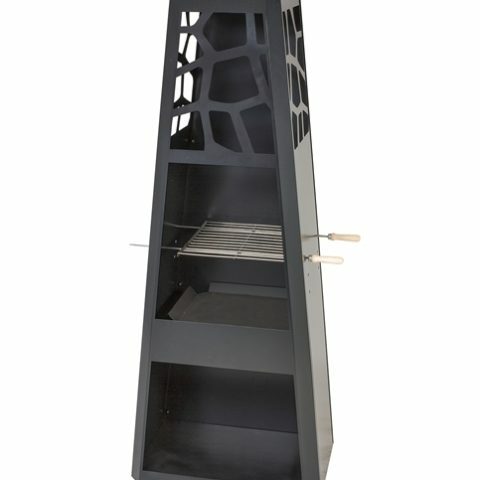 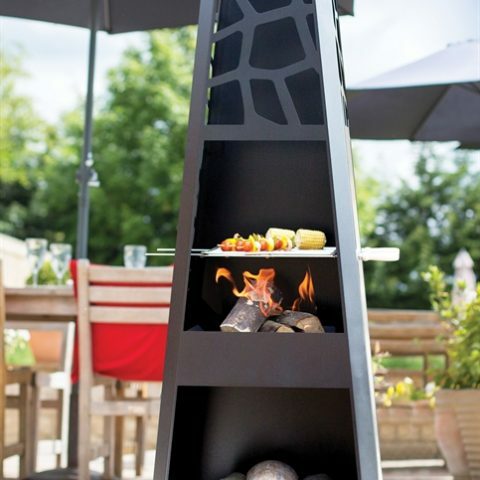 Made using matt black high temperature powder coated steel, the Skyline is robust and sturdy. 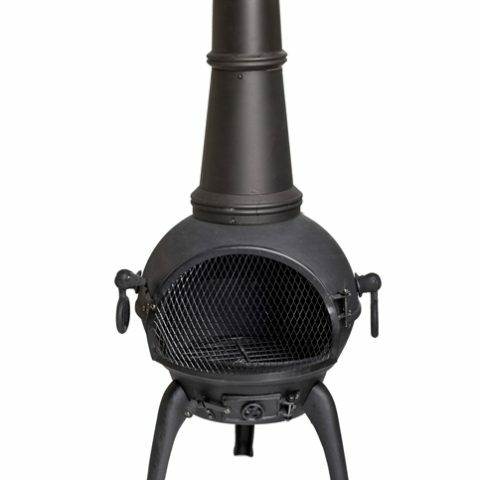 Height 150cm, width 36cm, diameter 36cm. 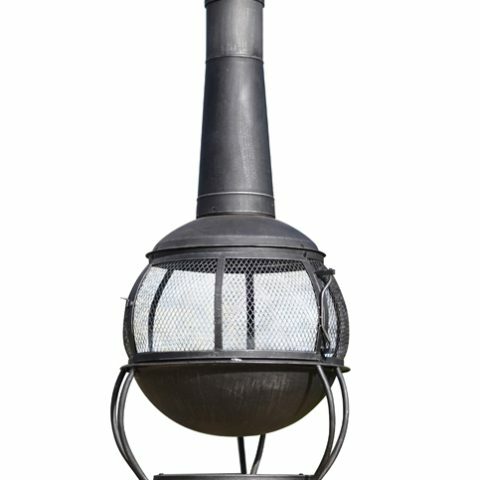 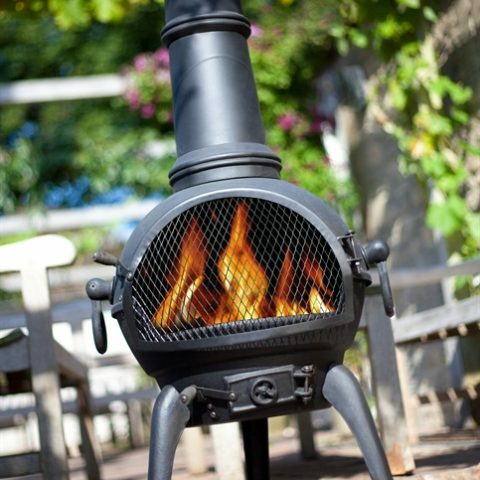 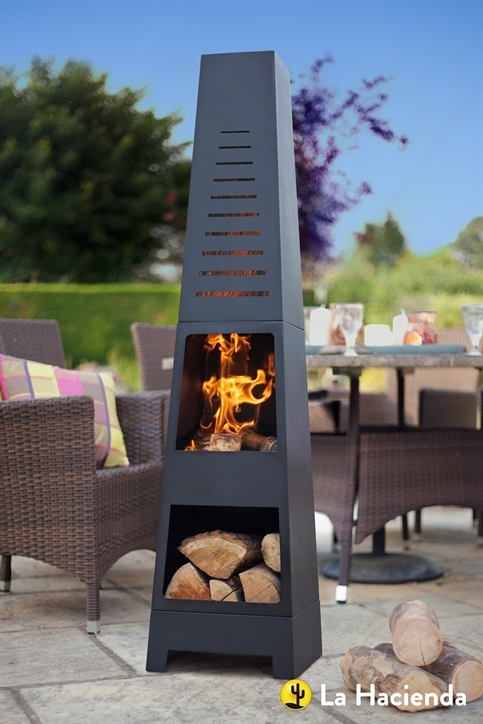 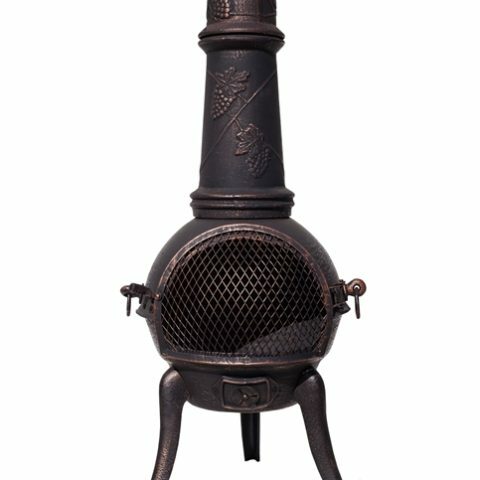 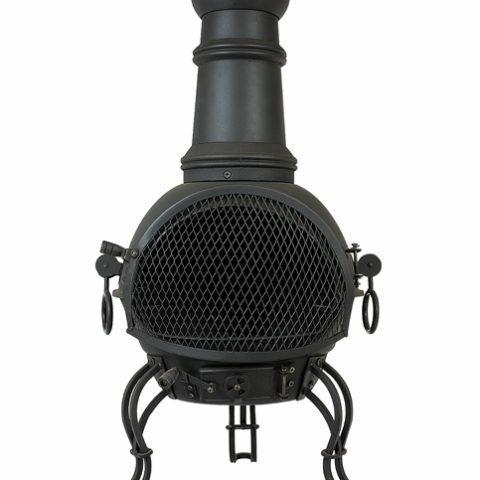 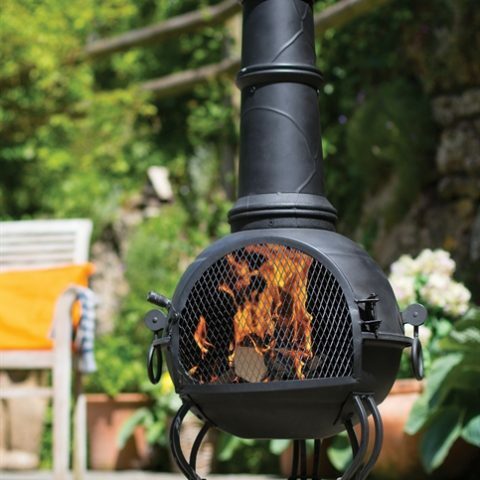 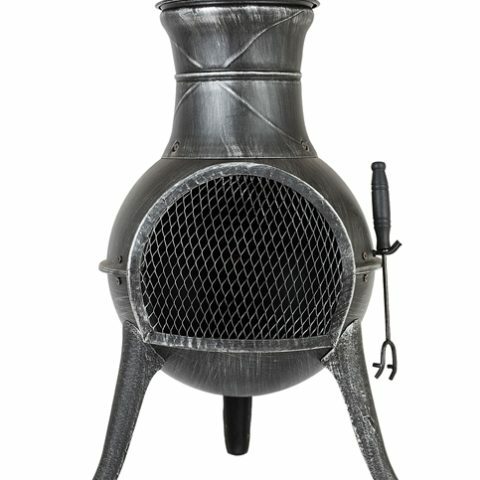 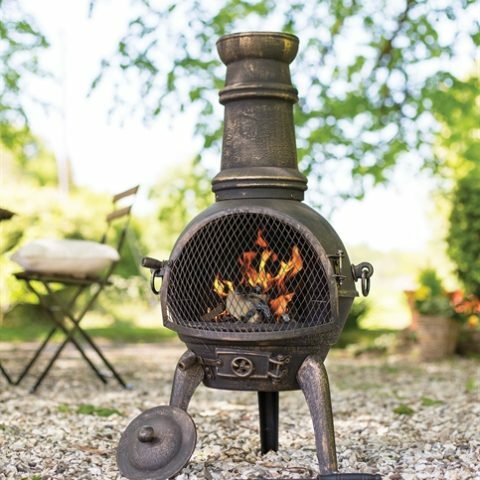 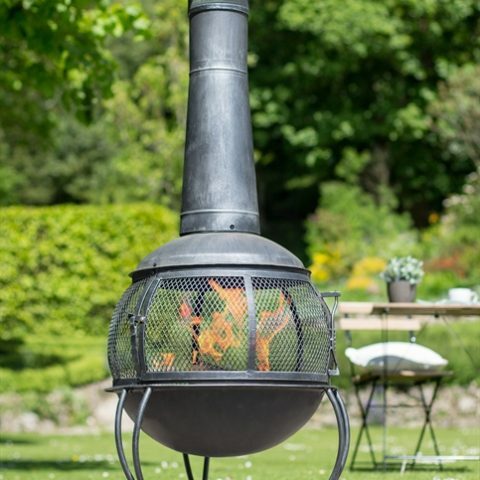 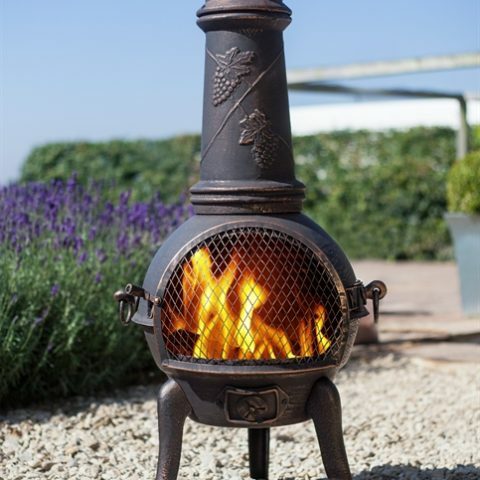 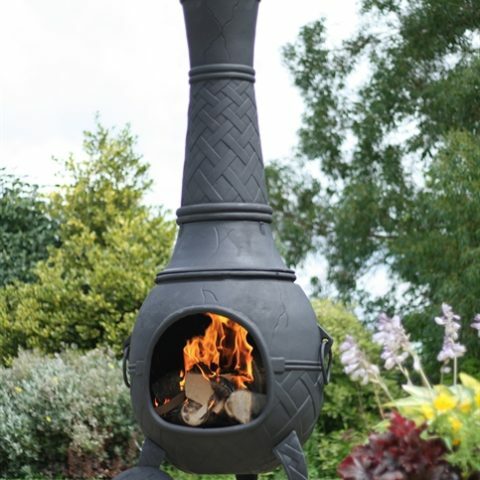 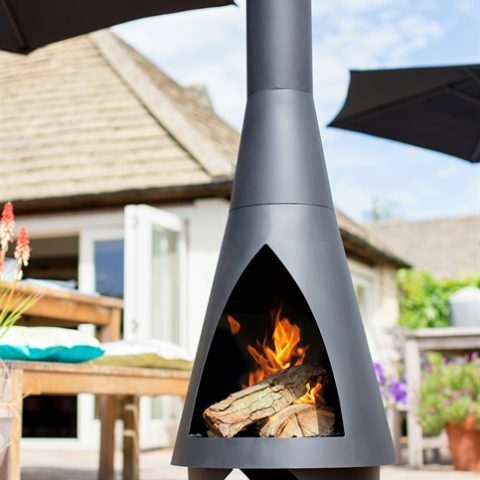 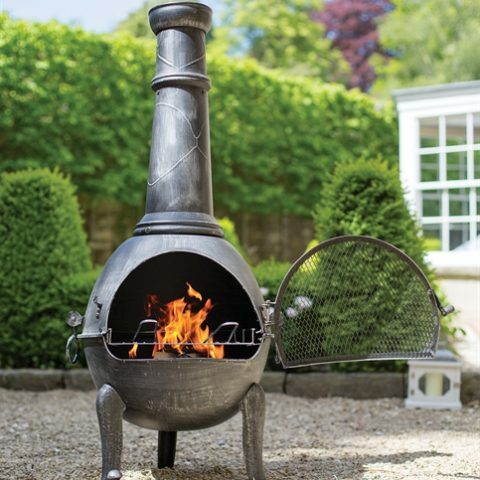 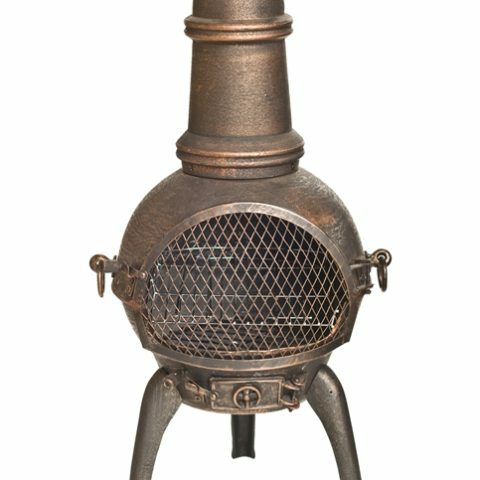 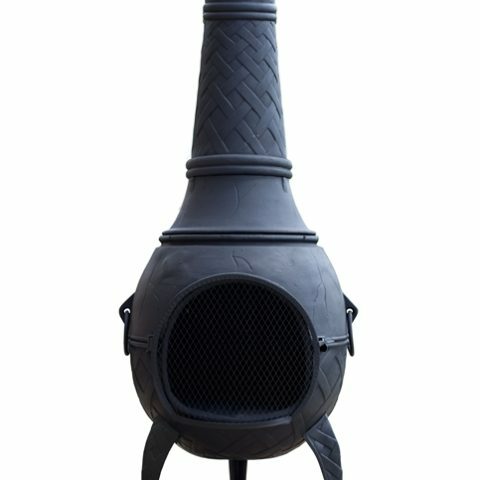 Acquire the Skyline now and share the pleasure of this beautiful piece with your family and friends and enjoy additional warmth in your garden all year round.